Here at Montreal Prestige Home Improvements, we offer many services on your journey to revitalize your space to a new and modern design. Some of these services include painting interior, painting exterior, wallpapering, interior design just to name a few. We strive to offer unmatched service with every aspect of what we do from the beginning stages to the final finish work. 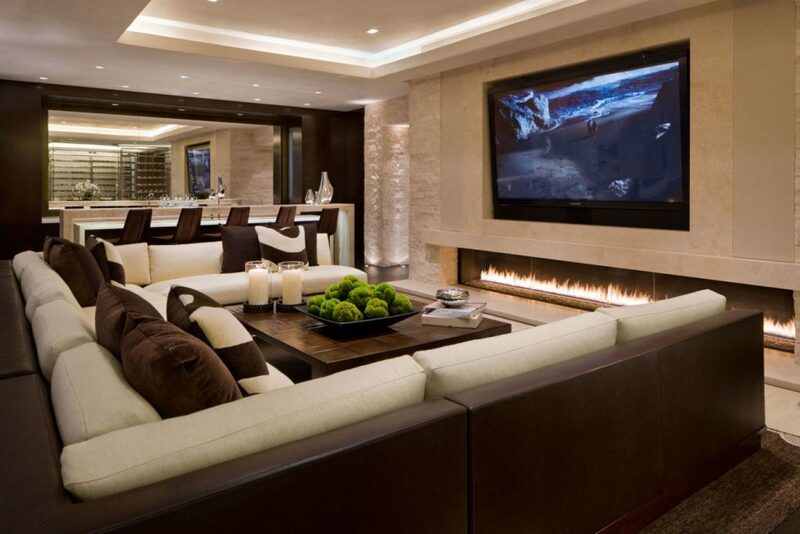 Prep is key to the success of any redesign and we understand that its not only the prep on your walls that is important but also the prep we do with you in the form of conversations and clear communication to make sure that everyone has a clear understanding of what needs to be done to accomplish a shared goal. 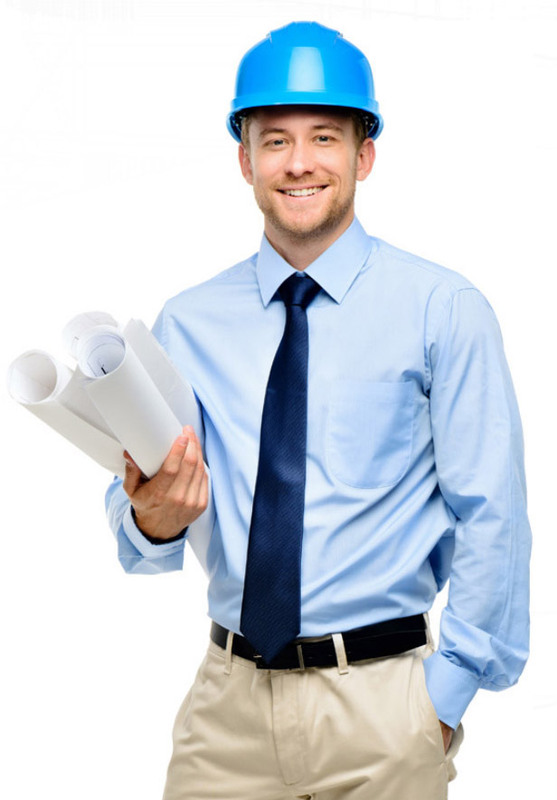 With this solid foundation, we can be sure that we have a successful execution of your project. We have vast amounts of experience when it comes to the different paint finishes that can be used and we will assist you in choosing the correct one for your project from flat, eggshell, semi-gloss, satin, high-gloss, metal, masonry, etc. There are so many small choices that affect a redesign in a large way. 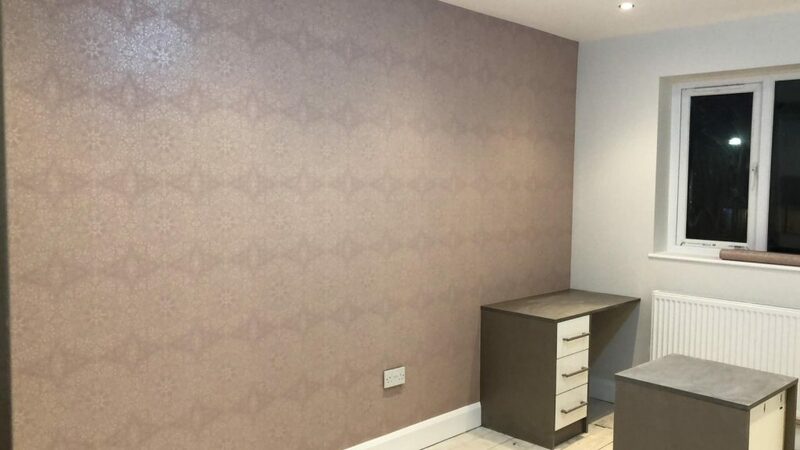 Wallpapering is another service we offer and it is a great way to transform your space. You can limit wallpapering to just an accent wall to create a strong statement or wallpaper the entire room with vibrant paper. The choices for wallpaper is almost as large and complicated than choosing paint. There is patterned paper, plain, multicolored, metallic, textured, holographic, etc. We can indicate the pros and cons of each type of paper but choosing paper is a very personal thing so a good idea is to purchase a small sample and keep it in the room for a while to make sure it is really what you love. Are you always receiving compliments on your interior design taste? Do you love decorating rooms and arranging furniture? Featuring a modern living room, kitchen, bedroom, and bathroom interior design ideas for your house. You can limit wallpapering to just an accent wall to create a strong statement or wallpaper the entire room with vibrant paper. The choices for wallpaper is almost as large and complicated than choosing paint. There is patterned paper, plain, multicolored, metallic, textured, holographic, etc. Whether you are looking embrace the trend in papering one ‘statement wall’, or are planning on wallpapering throughout your house, Montreal Prestige Home Improvements can cater to your individual commercial or domestic wall papering needs. Great bunch of guys, got the works done with no hassle. I would recommend! I always use Montreal for all my properties. They’re very reliable and easy to work with. I have recommended to a number of other landlords.